Westwood Masonic Lodges | Westwood MA Masons | Celestial Lodge, A.F. & A.M.
Celestial Lodge, A.F. & A.M. Some people use the term “lodge” to refer to a building; however, in Freemasonry, Freemasons meet at a lodge and not in a lodge. 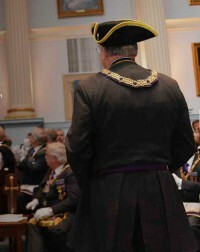 In this context, the word “lodge” refers to a local chapter of Freemasons, who are meeting as a body. Masonic buildings are sometimes referred to as temples or halls. 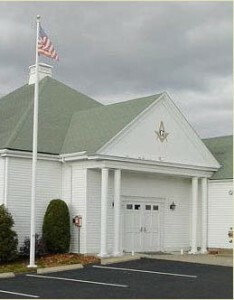 Masonic Lodges Located at 655 High Street in Westwood, MA. 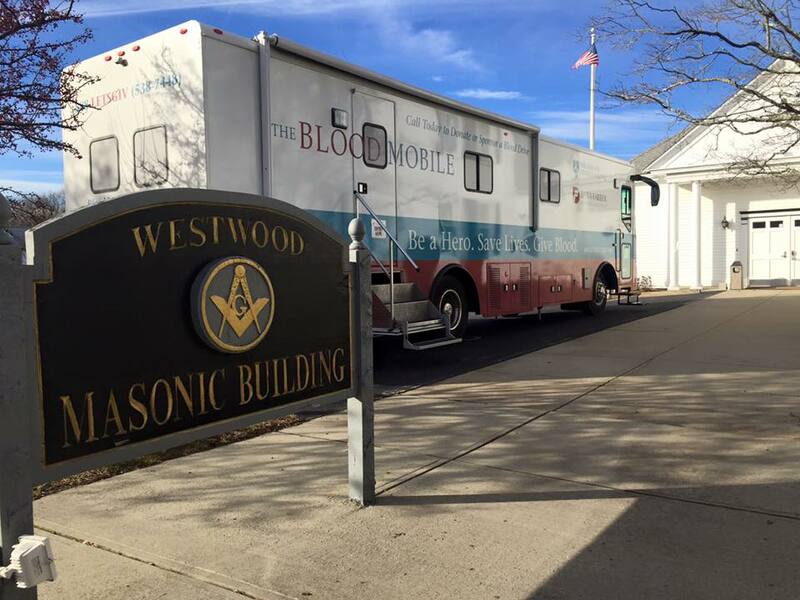 Our Westwood Building houses a number of masonic lodges at 655 High Street in Westwood, MA. Celestial Lodge A.F. & A.M.
Rabboni Lodge A.F. & A.M. Prospect Lodge A.F. & A.M.
West Roxbury-Dorchester Lodge A.F. & A.M.
Freemasonry has existed in various forms worldwide for many years. Membership in Freemasonry is estimated at around six million worldwide. Masonry is a fraternity, administratively organized into independent Grand Lodges (or sometimes Grand Orients). Each Lodge is governed by its own Masonic jurisdiction, which consists of subordinate (or constituent) Lodges. The largest single jurisdiction, in terms of membership, is the United Grand Lodge of England. It has a membership that is estimated at around a quarter million members The Grand Lodges of Scotland and Ireland total approximately 150,000 members. And in the United States membership is estimated to be just under two million members. Some men seek out a Lodge near their workplace or home. And some men ask family, friends or colleagues about Masonry and to locate a Lodge that is best for them. Masonry is not for everyone. There is a commitment of time and desire for self- improvement and involvement in various charitable activities, which is necessary for personal growth and for growth as a Mason. The Masonic Fraternity only seeks men of good character. In fact, Masonic Lodge members are required to review every applicant’s moral and social character, and members must be unanimously balloted upon in a Lodge by all members present. For those who qualify, and are willing to put forth the effort and time to get the most out of the brotherhood- simply contact us to visit our Westwood Masonic lodges in Westwood MA or call the Grand Lodge in your area.